Dash Button is not covered by a manufacturer’s limited warranty. 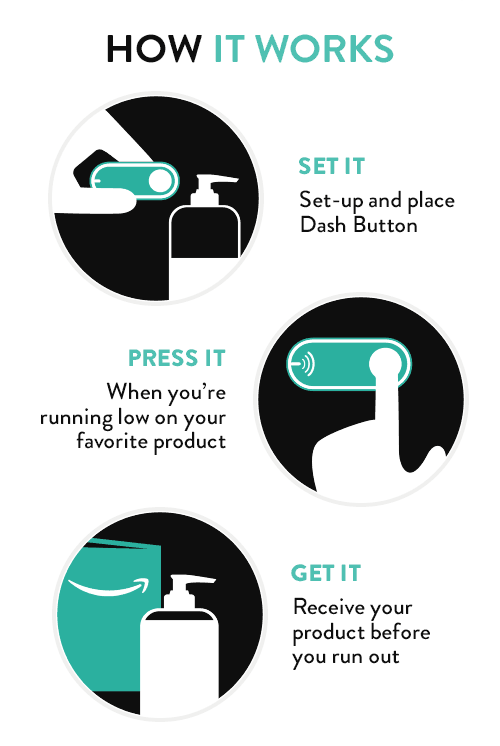 Dash Button terms and conditions. 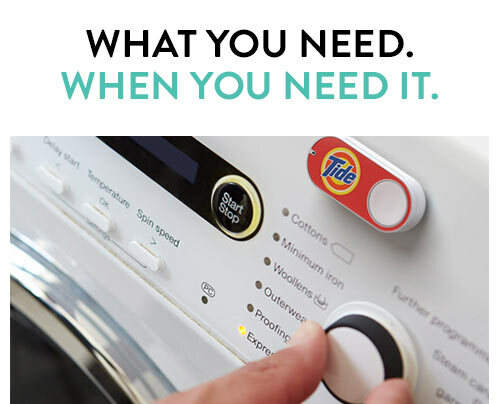 Buy Dash Button for $4.99 and get a $4.99 credit on your first purchase.